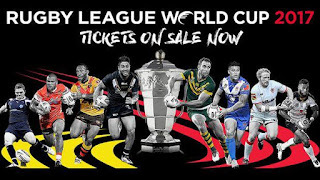 Coaches and captains of all 14 competing Rugby League World Cup 2017 nations will gather at the Sofitel Hotel in Brisbane on Sunday for a launch media event. There will be formal welcomes and introductions and on-stage interviews, culminating with a photo opportunity of all 14 captains in full playing kit. This will be followed by scheduled all-in interviews, with each team’s coaches and captains. 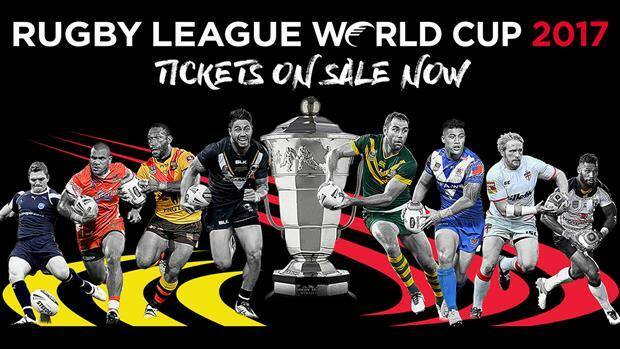 The rugby league world cup will be played across three nations, Australia, New Zealand and Papua New Guinea. It will kick off next Friday October 27 in Melbourne between Australia and England. The first match for the Kumuls will be the next day, Saturday 28th against Wales at the National Sports Stadium in Port Moresby.